Who made the cut? How were they judged? In December 1996, Salon published its first Book Awards, a list of the top fiction and nonfiction titles that year, compiled and judged by Laura Miller and Dwight Garner. The feature quickly became an annual Salon staple, a key fixture during our early years. Compiled below are links and the list of winners from the first Salon Book Awards, part of our SalonAt20 celebration. In their introduction, “Books of the Year,” Laura Miller and Dwight Garner explain how they picked the winners and what qualities they fell in love with. 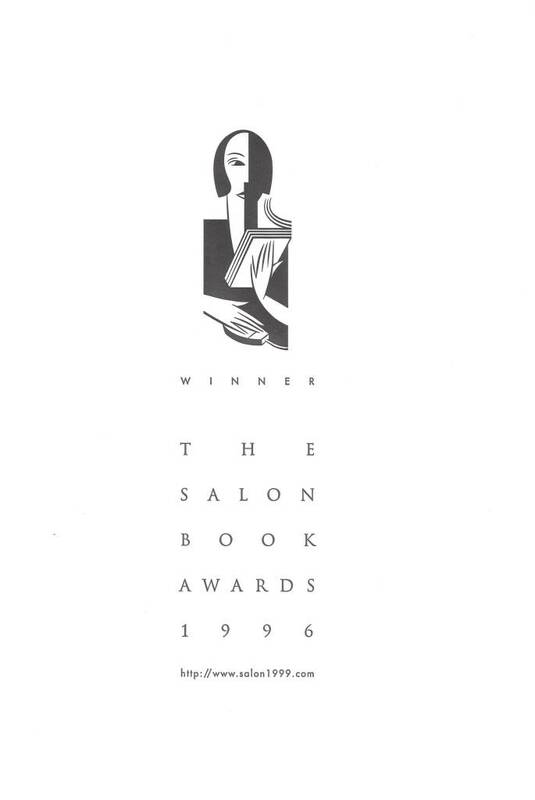 For full summaries by Laura Miller and Dwight Garner's of the 1996 winners, please visit our old archived page, Salon's First Book Awards.